PROTECT YOUR DREAMS. YOU WORKED HARD TO GET HERE. YOUR HOME IS YOUR BIGGEST INVESTMENT. In addition to being required by your mortgage holder, you want home owner’s insurance for your family’s security. O’Donoghue agents can help you select the most appropriate coverage for your home. See what our agents can do to keep your coverage affordable and comprehensive. Contact Us. Your home owner’s policy covers damage to your home and personal property due to a variety of causes, like fire, theft and accidents. The personal liability portion of a homeowners policy provides coverage if a visitor slips on your walk on a rainy day and suffers injury. Coverage for damage to your home and any permanent structures on your property (unless the cause of the damage is specifically excluded in your policy, like flood). Damage to your personal property due to certain causes. Limited coverage for personal items damaged by a peril or stolen from your home. 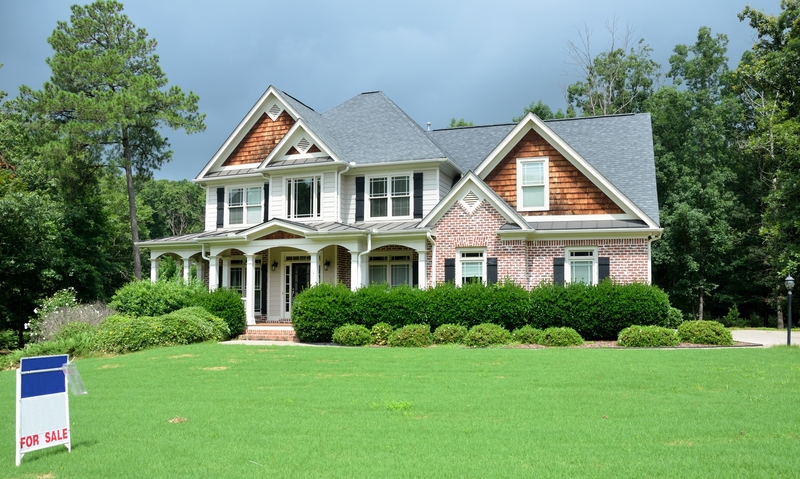 Coverage for personal liability that can occur as a homeowner. Coverage for additional costs you might incur due to a covered loss, like temporary housing. Have more questions? Contact Us today and speak to an agent.